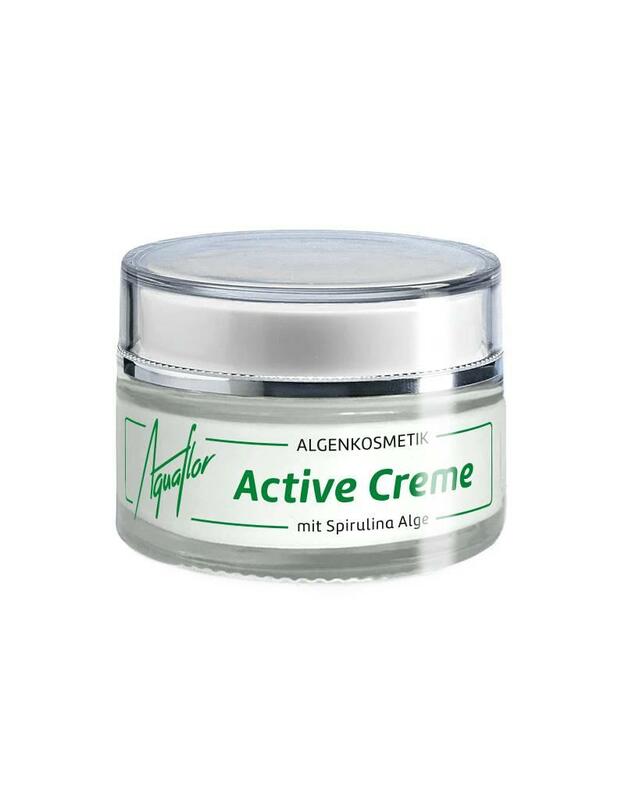 AQUAFLOR Active Cream with the bioactive algae active ingredient duo Derma-SPIRULAN and Spirulina Algae Extract supports skin regeneration and stimulates cell growth and renewal of skin cells. The skin is tightened and gains in elasticity. 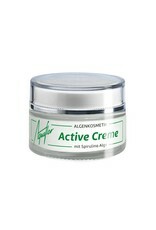 AQUAFLOR Active Cream is optimally suited as day and night care for every skin type. The result: a radiantly beautiful complexion. Usage: In das feuchte Haar einmassieren und kurz einwirken lassen. Gründlich ausspülen.